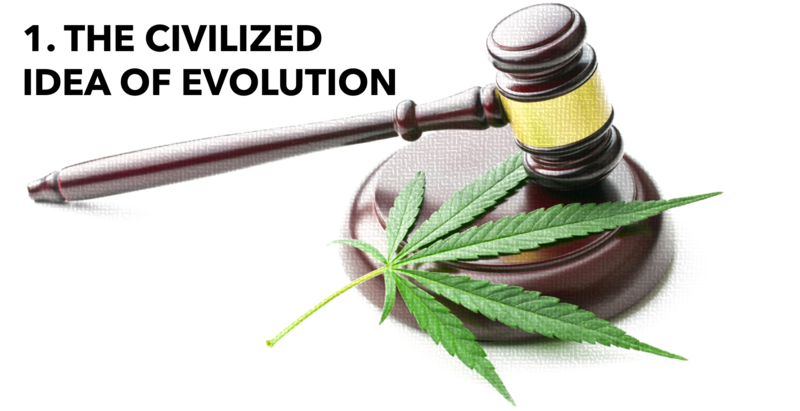 The Cannabis Insight: Prohibition and evolution. We know for a fact that prohibition, with its particular extremes, is simply another way to restrain possibilities of cultural evolution. I say “evolution” and spread it open-wide. Fit it as you want: in terms of progress throughout civilization and in terms of human nature’s retrospective. The basics of human beings are (whether like it or not) instinct and savagery, not by stereotypical models, but by primary substance. Since the beginning of (our) time and within the first blocks of planned civilization, we were creating barriers of protection against forces of nature and cloaking ourselves into spheres of safety, ultimately bestowing laws to protect us against our own forces. Our logic against nature was protection, even denial of surroundings to secure advanced futures, to evolve among “hand-made things”. Our “hand-made things”, a “hand-made civilization” where some kind of healthy isolation can be possible. Evolution means, overall, adaptability as acceptance of our primitive instincts to create environments of safety, but conscious of our origins and other forms of life. Prohibition, closed to analysis, seems to reinforce “modern” ideas of safety. Like punished children, society’s civilians have to undergo the terminal weight of everyday misunderstandings between businessmen, politicians and global leaders, like some kind of poisonous salad mixing up moral qualities, human origin, good-will progress and imposed ways of life. Then, taboos are moulded, contradictory judgements are applied, convenient cases are distributed for a few, and then we’re all generalized criminal stereotypes. Just plain savages. But since we’re among skyscrapers, suited-and-tied homelands and labelled products, we are, in fact, modern savages. The word “evolution” seems, from this particular position, veering cliffwards. It supposed to mean adaptability within surroundings; and to have public gardens at hand have nothing to do with this notion, but natural wild-life environments from where we started the ideas for civilization. Wild-life environments where concepts of medicine became into actual resources. Actual medical resources in favour of humanity’s safety, health, evolution. Here, enters the cannabis, a resource between the civilized idea of evolution and the contradictory imposition of ban. 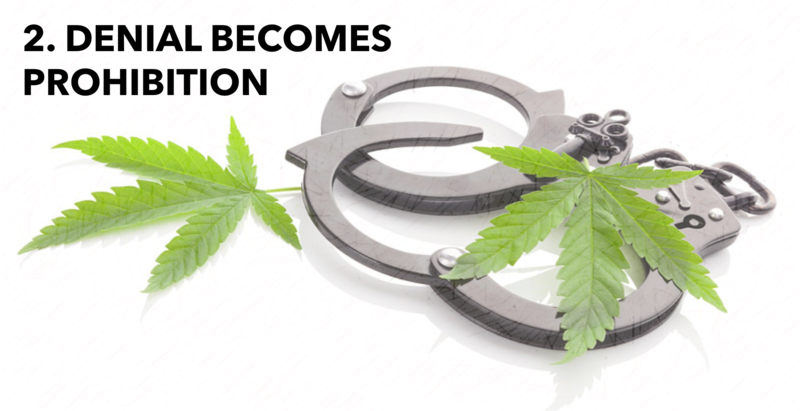 To talk about cannabis is, inevitably, to talk about prohibition. Although certain kinds of prohibition have made societies easier to endure and to survive in, other kinds of attributes are transformed into horrific taboos for the plain sake of judgement, based on antiquate perceptions that, in the end (and beginning of everything), weren’t justified. Prohibition and justification are conveniently linked and withdrawn, depending on the subject. All those labelled poisons of everyday consumption are sold in the name of happiness and without any kind of label beyond their commercial labels: enjoyable plastic meals, mixed-up drinks with fruitful tastes that are virtually oil, fried food processed for freezing, sodas, etc. But they’re happiness altogether. To be against this ways of life is to be against happiness: Legal happiness, approved by consumer laws concise with economic growth, so independent from health, which has its exclusive services for exclusive patients. Another clear contradiction, since happiness is also judged within the spheres of taboos, conveniently, is when it comes to cannabis. This attribute from nature is generally seen as a product exclusively for exceptions and addictions. Not without specific troubles, like any other consumable product (a-n-y consumable product), cannabis is in constant testing: the cases are innumerable, the reactions are adaptable in every single circumstance. Without aperture to continuous research throughout legal processes, the testing stops, the taboo prevails, welfare becomes standardize and the pursue, not of prefabricated happiness but of life expectations, will be limited. By what exactly? None other than fear. Fear is one of the basics for prohibition and the contradictory idea of evolution. Fear of death, of things gone wrong, of tests beyond our expectations. With this element in favour of the restriction of natural attributes, how is it that we have reached where we are? We pride ourselves with other types of achievements, but everything about the body is almost always the same story. Adaptation is not lacking, logic either. What we need is, perhaps, the insight that, without being an instantaneous catharsis or compulsive enlightenment, is the authentic act of legalizing what has caused shadows, wars and deaths so unjustifiably. These are the elements that seem to encourage progress, when there should serve as the actual dread. We fear wars, but we contribute to its benefits and its continuity. We fear cannabis legalization for the simple fact that we fear the proof of understanding, the only beneficiaries fear its repercussions and the human fears to remain without wars. At least that denotes with this absurd prohibition. The image of marijuana as a vicious supply exclusively for drug-addiction and any other stereotyped social issue is, unfortunately, a kind of safety image for society. Safety because the clear determinism of scrubbing imageries without alternatives, or at least any other perspective beyond dependence. It’s safer growing in space and laws than in self-consciousness and opportunity. The actual insight is collective. 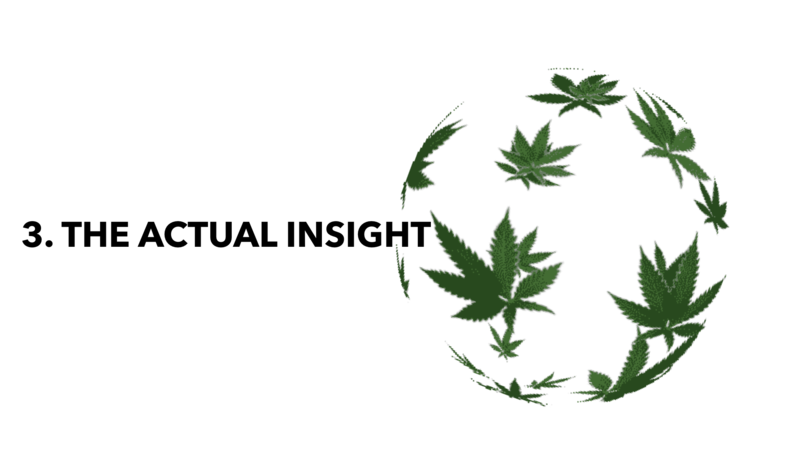 The cannabis insight might as well be a human capacity (within written laws and laws of nature) to evolve with empathic analysis. The insight is above everything we could discuss. The cannabis legalization may be, for once and for all, the actual insight. 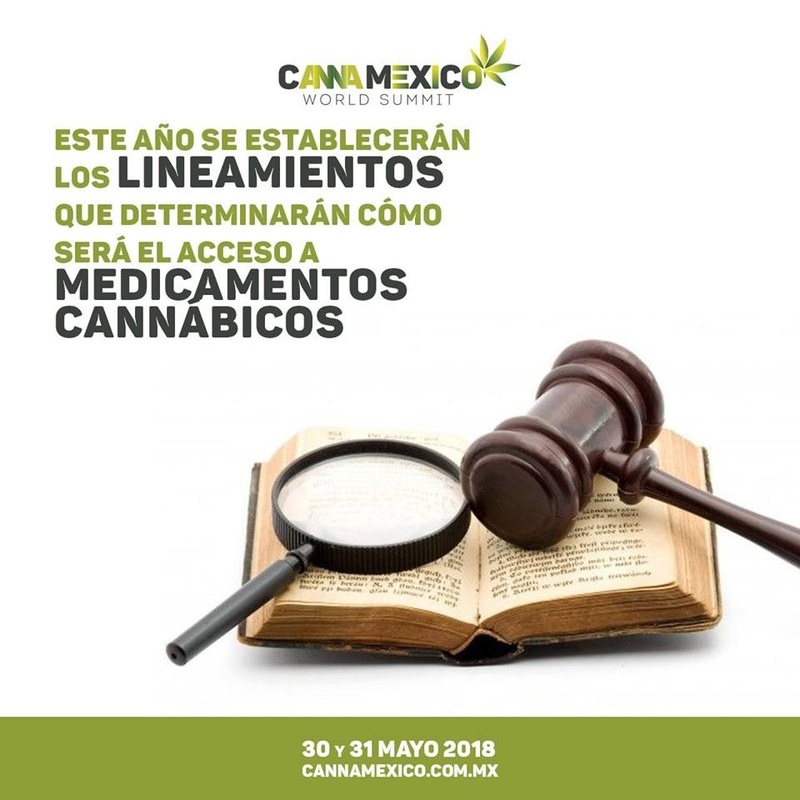 CannaMexico 2018 will take place on May 30 and 31 of this year.